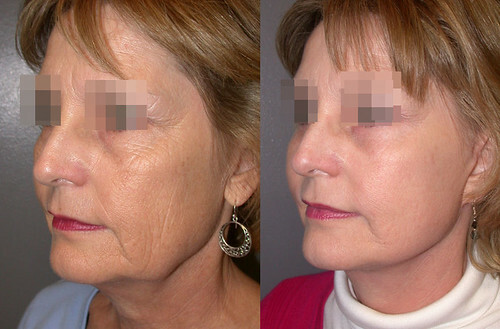 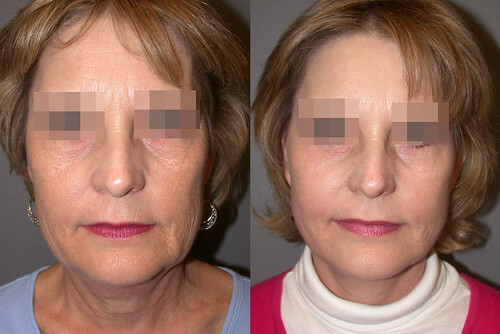 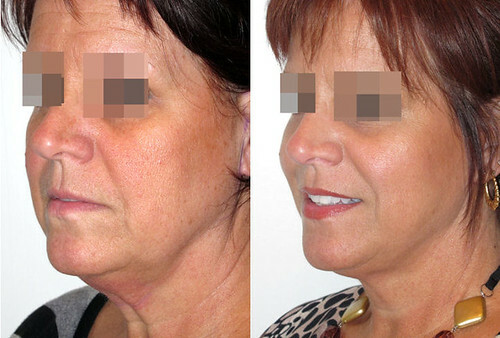 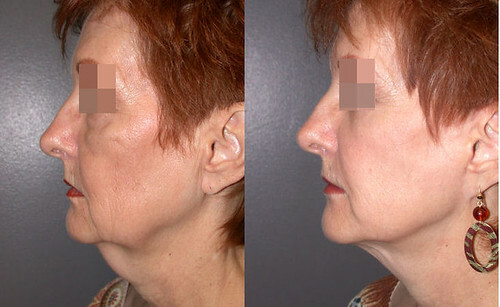 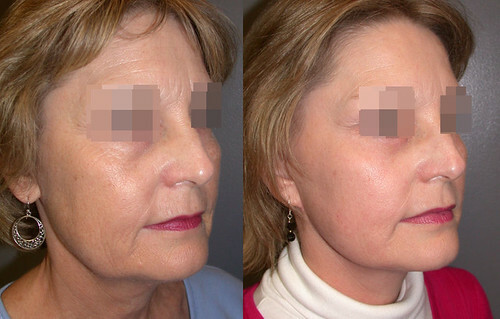 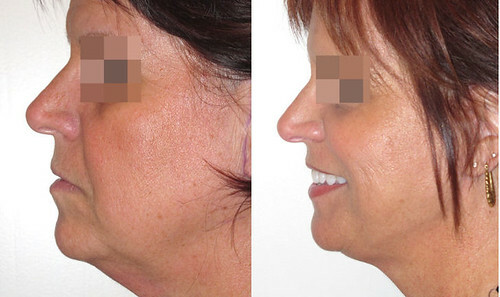 Please take the time to view Dr. Aguilar’s face lift photo gallery. 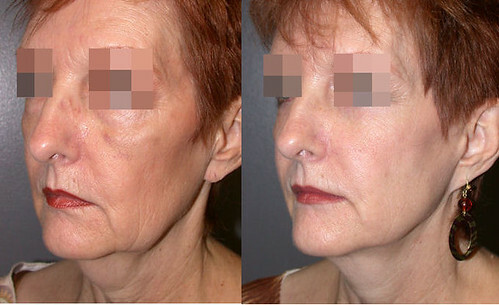 A facelift, technically known as a rhytidectomy (literally, surgical removal of wrinkles), is a type of cosmetic surgery procedure used to give a more youthful appearance. 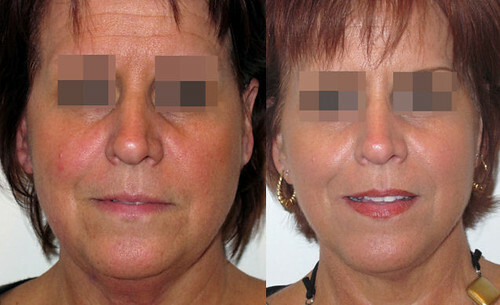 In choosing a surgeon for a face lift procedure, it is important to select a cosmetic surgeon with extensive experience.